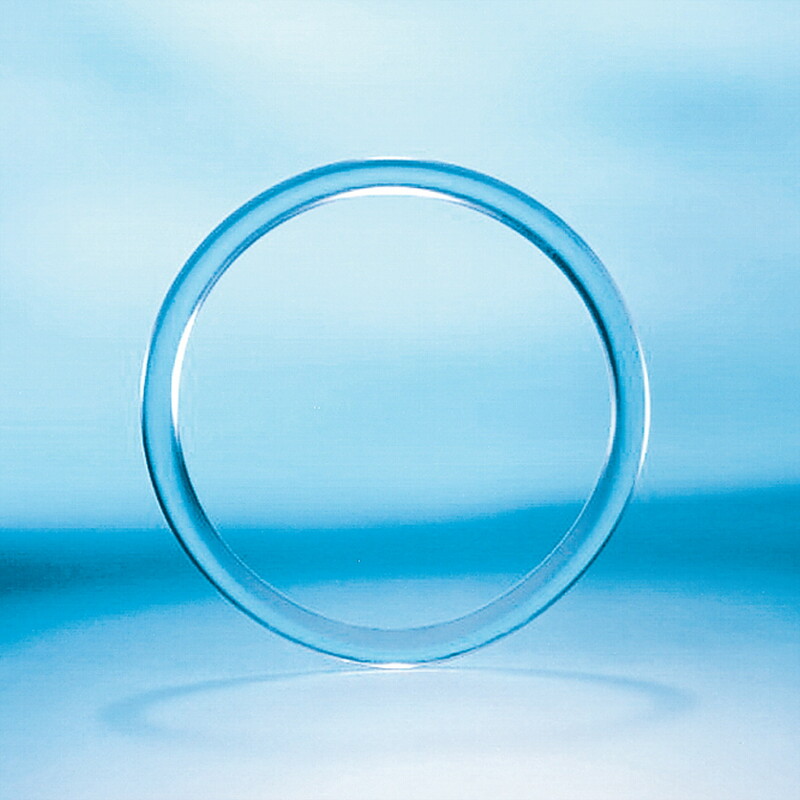 The first test of a long-acting vaginal ring loaded with an HIV-preventing drug has begun enrolling women in southern Africa. The new study is the 15th undertaken by the International Partnership for Microbicides, a nonprofit group in Silver Spring that has helped lead the search for a discreet, woman-controlled means of protection. “This is the one that is most likely to work,” Zeda Rosenberg, the head of the organization, said last week at Women Deliver 2010, an international conference on maternal and child health held in Washington.